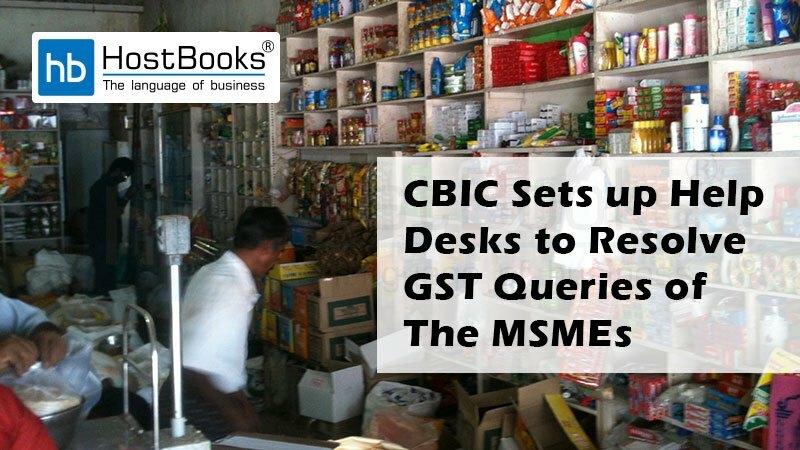 The Central Board of Indirect Taxes and Customs (CBIC) will monitor the grievances of the MSMEs relating to GST on a daily basis. This is being done on account of the GST issues that the MSMEs are coming across. 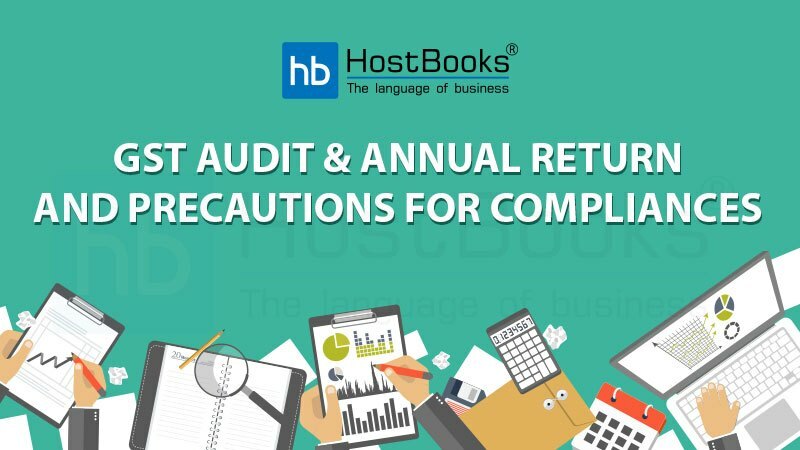 The CBIC is all set to resolve these issues that are being faced by small businesses in the new indirect tax regime. The government has initiated a major support and outreach programme for MSMEs to ensure growth and expansion of the sector. And, this move by the CBIC will strengthen the ongoing programme. 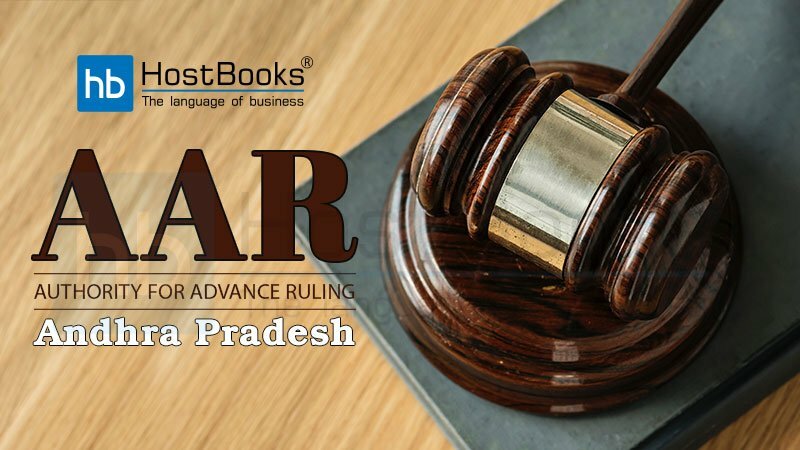 Hence, the GST help desks have already been set up in all the 80 districts where a 100-day support and outreach programme for the Micro, Small and Medium Enterprises (MSMEs) has been launched by the government on November 2, 2018. 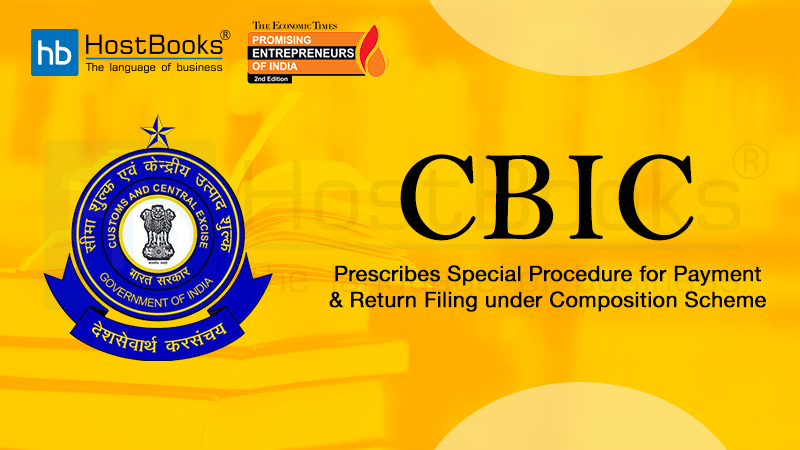 The CBIC has now decided to set up a Feedback and Action Room (FAR) under the Directorate General of Goods and Services Tax (GST) to record and process all the grievances raised by MSMEs. The GST help desks will have nodal officers for trade facilitation who would guide the small businesses on their queries on account of GST. These nodal officers would report all the grievances on a real-time basis to the FAR, which would then provide the most apt solution to deal with the issue. The FAR would comprise of officers from Delhi NCR who would compile a master record of all the grievances at various stages of resolution. They would then send a summary report to the Board on daily basis. Prime Minister Narendra Modi launched a slew of measures for the MSME sector on November 2, 2018. This includes faster sanction of loans and easier compliance with environmental rules. Also, GST-registered MSMEs will get a 2 percent subvention or subsidy on a new loan or incremental loan of up to ₹ 1 crore. The MSME sector constitutes a vast network of over 63 million units and employs over 111 million people, who contribute around 30 percent to the GDP. It accounts for about 45 percent of the manufacturing output and around 40 percent to total exports. 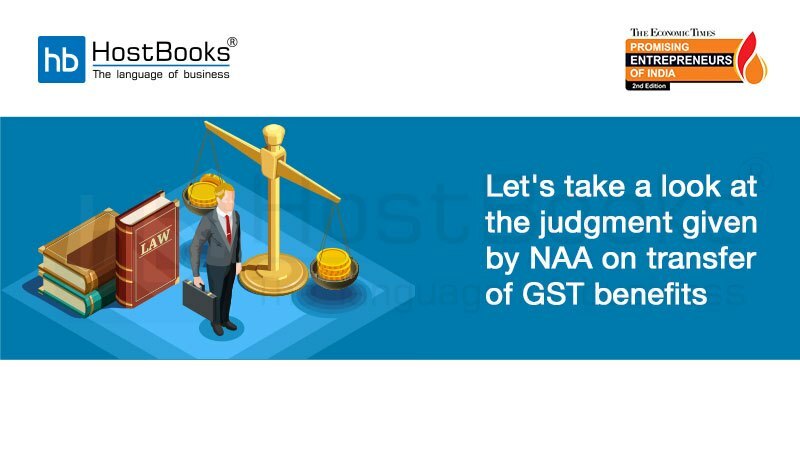 The GST Council, chaired by the Union Finance Minister and comprising state ministers as members, in July had allowed companies with a turnover of up to ₹ 5 crore to file GST returns quarterly, up from the ₹ 1.5 crore threshold fixed earlier. 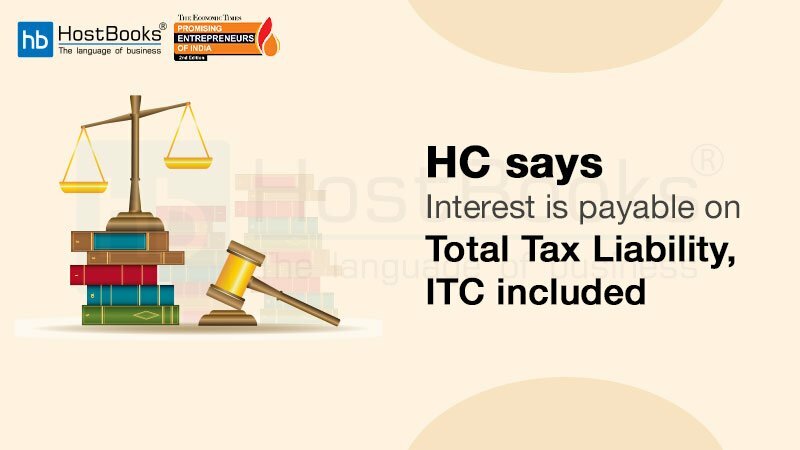 This move benefited over 93 percent of the GST registered taxpayers. With this move being implemented, the government hopes to resolve the grievances of the MSMEs to a great extent. Hence, encouraging them to contribute more to the development of the nation.